Here for a good time not a long time, our Vintage 2018 Barossa Shiraz Gin has now sold out. Our first year producing this Gin, we have been delighted with the response from our customers now we can’t wait to see what Vintage 2019 will bring. As this Gin is made with freshly picked Shiraz fruit we must wait until the 2019 crop is ripe and ready for picking before we can make another batch. Can’t wait to do it all again! 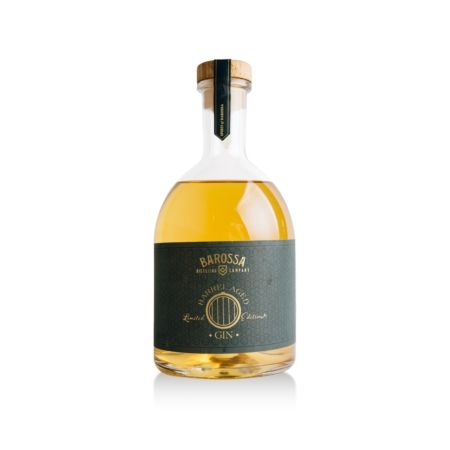 Barossa Shiraz Gin is the delectable marriage of premium Barossa Shiraz grapes and our award-winning Generations Gin. The Shiraz fruit, freshly picked from a vineyard on the iconic Krondorf Road, has been slowly macerated in the Gin, allowing the beautiful colour and deep rich flavours to infuse and develop. The result; a gin that is truly the Spirit of Barossa.